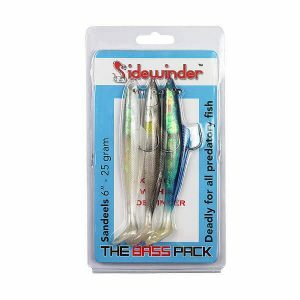 Sidewinder Combo Packs - The best lures for Cod, Bass and Pollack! 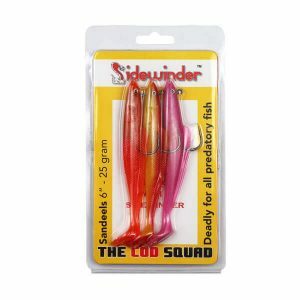 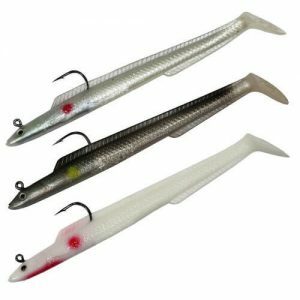 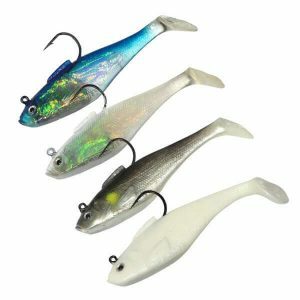 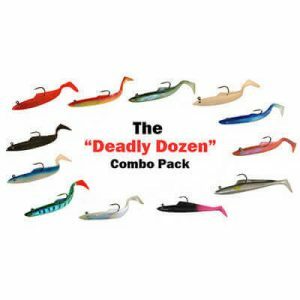 Sidewinder Combo Packs – The best Sidewinder Lures for Cod, Bass and Pollack! 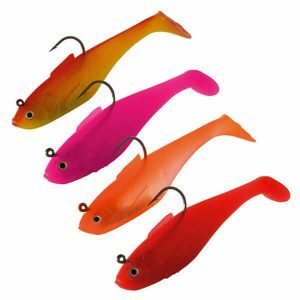 If you’re hunting big Cod or Pollack then you have just chosen the best working colours for these deep wreck fish! 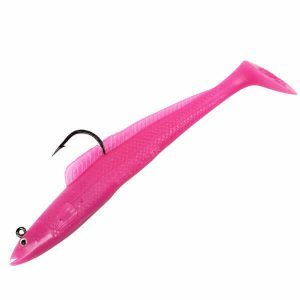 Hot Pink, Rhubarb/Custard and Flo Orange 6” Sidewinder Sandeels are the first choice for the best commercial line anglers after these species.